Need some faith-filled ideas for Easter basket goodies? 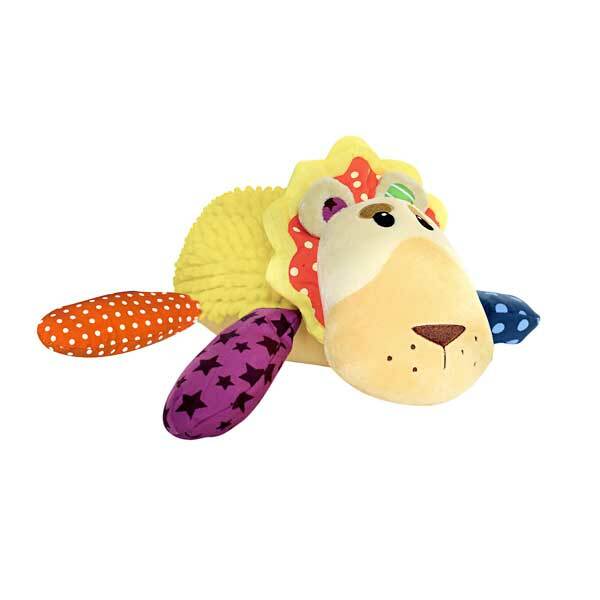 Here’s some items that encourage children or grandchildren to pray, such as a plush Louie the Lamb Prayer Buddy. With a push of his paw, Louie the Lamb recites well-loved prayers “Our Father”, “Hail Mary,” and “Glory Be.” Louie the Lamb (G2441) is a perfect bedtime prayer buddy. Another unique item that encourages prayer is “Prayer Dice,” each face of both die is printed with a different prayer. (G1158- Table Grace Prayers; G1189; Bedtime Prayers). Another meaningful item for Easter baskets are “Christ Story Stones,” which include five stones, bag and a story card that explains the Christian symbols embossed on both sides of these stones (G2124). All these can be ordered on-line at www.printeryhouse.org or through the Printery House catalog. (800-322-2737) Add an Easter card and your Easter basket is complete. Share the joy of Easter! This entry was posted in Easter and tagged Christian cards, Christian gifts, Easter gifts, The Printery House on March 27, 2015 by Printery House. The word “Alleluia” means “Praise God” in Hebrew and is so closely identified with the joy of Christ’s resurrection that it is not sung during the entire season of Lent. In some medieval communities it was actually lettered on a scroll and buried on the eve of Ash Wednesday. The “Alleluia” was then—and still is today—“resurrected” and proclaimed again in all its splendor on the joyous feast of Easter. This entry was posted in Easter and tagged Christian gifts, Easter, religious greeting cards, The Printery House on March 20, 2015 by Printery House. Only a few miles from the Printery House is the site of the Benedictine Sisters of Perpetual Adoration at Clyde, Missouri. If you live near the area, it’s worth a trip to see their incredibly beautiful adoration chapel, as well as their chapel of religious relics. Just be sure to phone ahead to make sure they are not closed to the public on that day, due to a change in their schedule. It was after WWI (1920-1927) the Sisters ran the Caritas Project that enabled them to send financial aid to seminaries, religious communities, and cities in Europe. These monies were from the Sisters own benefactors and supporters, as well as the readers of their magazine. As a way to show gratitude, the Europeans who had been helped sent many relics (close to 600). Some came from private donors but the majority came from the Caritas Project. These relics are now on display in the relic chapel. Another interesting fact about the Sisters is that they make scented handmade soaps, which are infused with a bit of holy water and prayers for God’s blessings on whoever uses it. The Sisters make the soap from natural ingredients, such as shea, cocoa butters, olive, coconut, and almond oils. Available in 44 exclusive scents, “Morning Dew”—reminiscent of the clean, fresh scent of morning in the verdant hills of Ireland—would make a perfect St. Patrick’s Day gift. Abbey Scented Soaps can be ordered from the Printery House website, their catalog, or directly from the Benedictine Sisters of Perpetual Adoration. 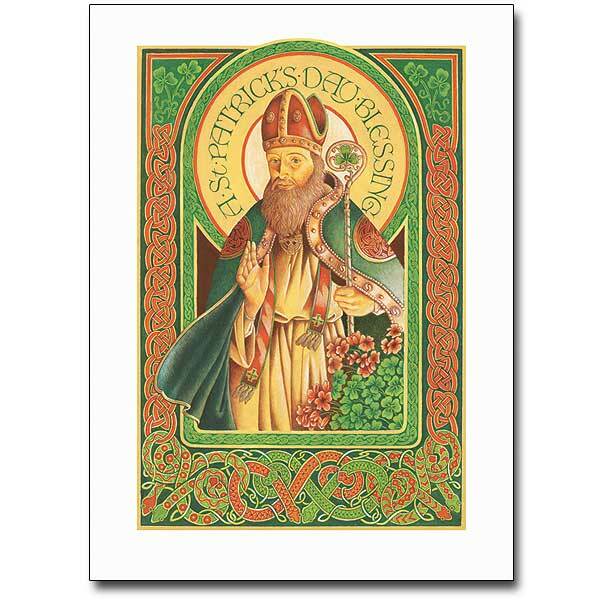 This entry was posted in St. Patrick's Day and tagged Christian gifts, online shopping, The Printery House, unique gifts on March 13, 2015 by Printery House.